To Dr. Gary Woodill, this is a ludicrous myth about mobile learning. “In my view, mobile learning can be ‘learning in context’ and ‘learning at the point of need.’ Both of these modes of learning are more motivating than learning out of context in a classroom,” said Float’s senior analyst. This is just one of the Seven Myths of Mobile Learning Woodill will present alongside Float mobile strategist and evangelist Jeff Tillett and Float managing director Chad Udell in Float’s next free Mobile Learning Conversation webinar, The Seven Myths of Mobile Learning. The session takes place at 1 p.m. EST (10 a.m. PST) on Wednesday, Feb. 22. Obviously, he said, there are more than seven myths about mobile learning. 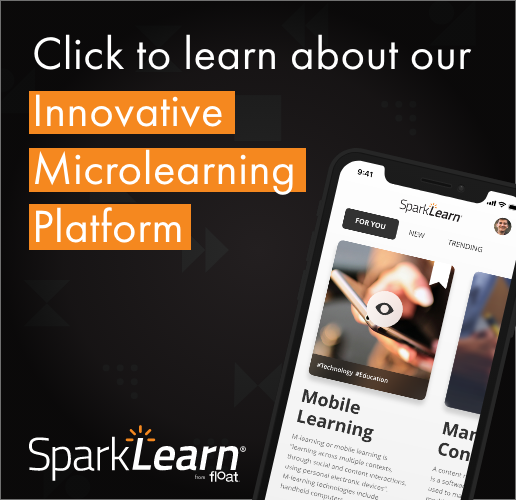 Since this webinar is a conversation, attendees will be asked to come up with their own examples of mobile learning misconceptions they’ve heard to add to the list of myths.